Constipation usually occurs in a certain period of our life when stress, wrong nutrition or lack of movement do not guarantee an intestinal regularity, but it is usually temporary, except when it is not related to a disease (such as diabetes), thus becoming chronic. 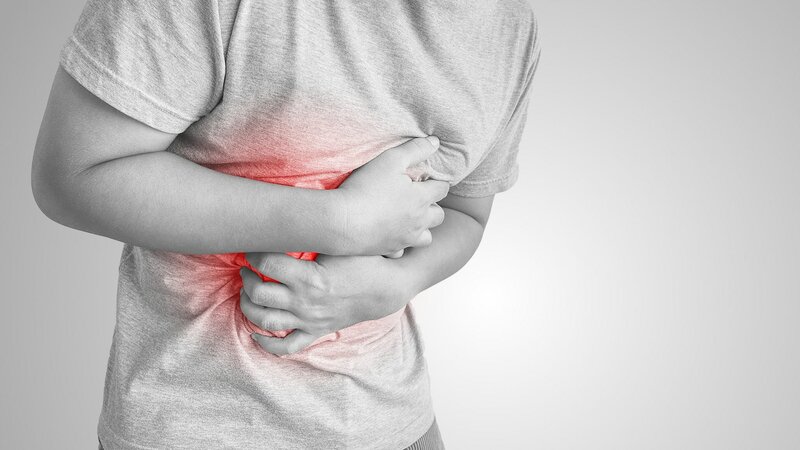 Constipation is a disorder that affects many people: abdominal pain, swelling, difficulty in evacuation. Let's see what are the symptoms of constipation and natural remedies to treat it quickly and effectively. 19 Constipation, however, is not a disease but a symptom of when there is an alteration of the intestine. There is constipation when the evacuations are less than 3 per week. Especially the elderly ones, women, and children are affected. But let's see what are the symptoms of constipation and the most effective home remedies to solve the problem immediately, especially when we are in the presence of hard stools. The first thing that interests us, when we have difficulty going to the bathroom, is to find immediate remedies against constipation. 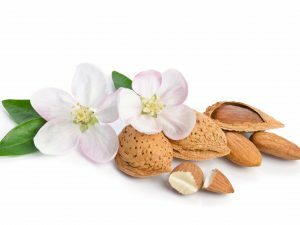 In this case the grandmother's classic remedies or those natural remedies that we can use right away can help us to free ourselves in a short time of that annoying sense of constipation. This also thanks to those foods that work as real natural laxatives, helping us even in the case of hard stools. Let's see how! 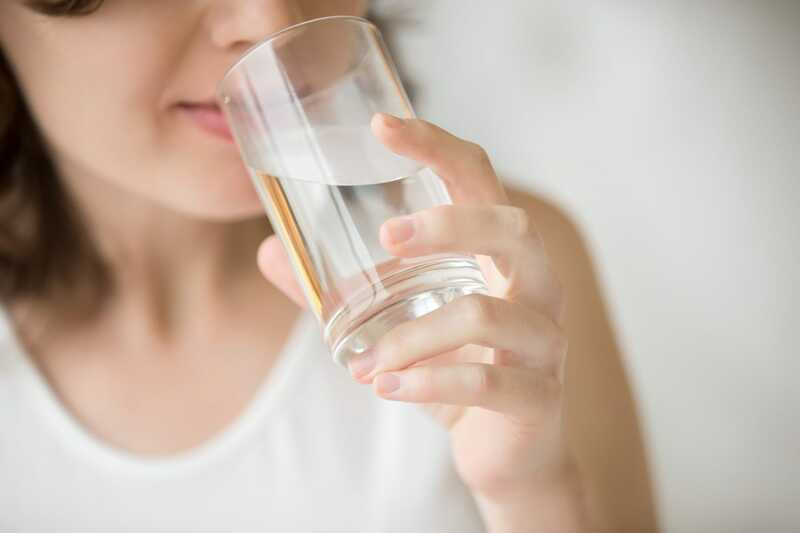 Hydrating your body sufficiently is the first step in preventing and treating constipation, so it is important to drink at least 2 liters of water per day. Besides hydration, together with the fibers, water contributes to increasing the volume of feces in the intestine, acting as a stimulus. 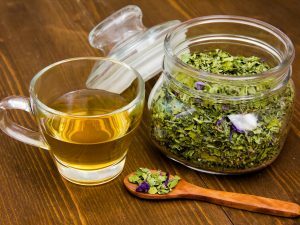 For an immediate laxative effect, among the grandmother's remedies there is a glass of hot water in the morning, for a more effective and immediate laxative effect. Olive oil is an excellent lubricant, use it as a raw dressing of your dishes and salads. 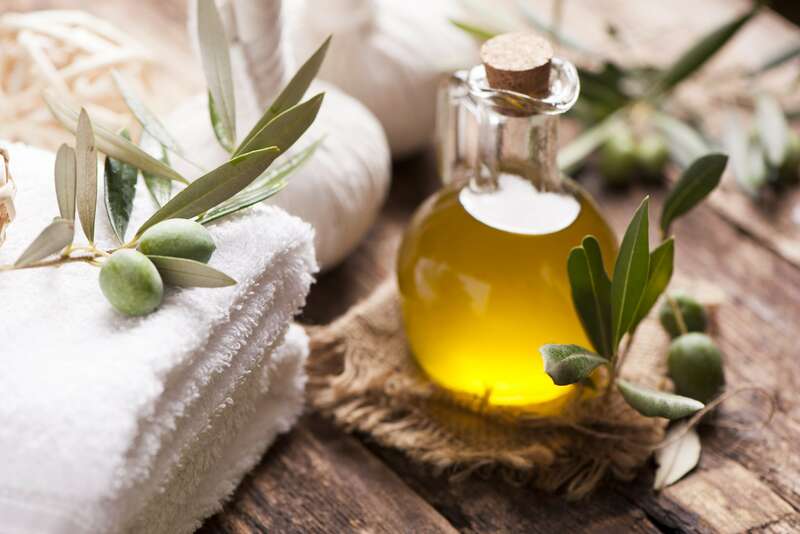 But, an effective remedy for stubborn constipation is to massage the olive oil on the stomach for at least 20 minutes in circular movements. The stimulus should be immediate. 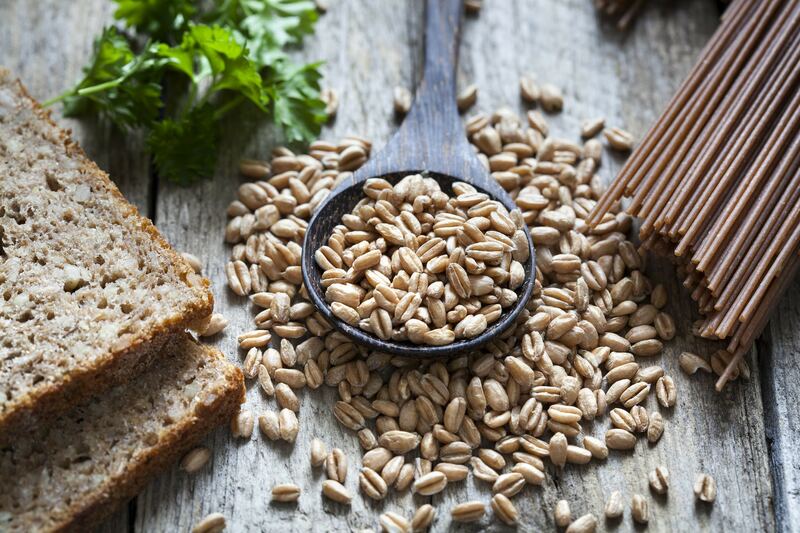 Flaxseeds are an effective method especially when the evacuation is difficult: in the morning take two tablespoons of flaxseeds and drink immediately some water, at least two glasses. In this way the flaxseeds will form a gelatinous substance in the intestine that will facilitate the evacuation. 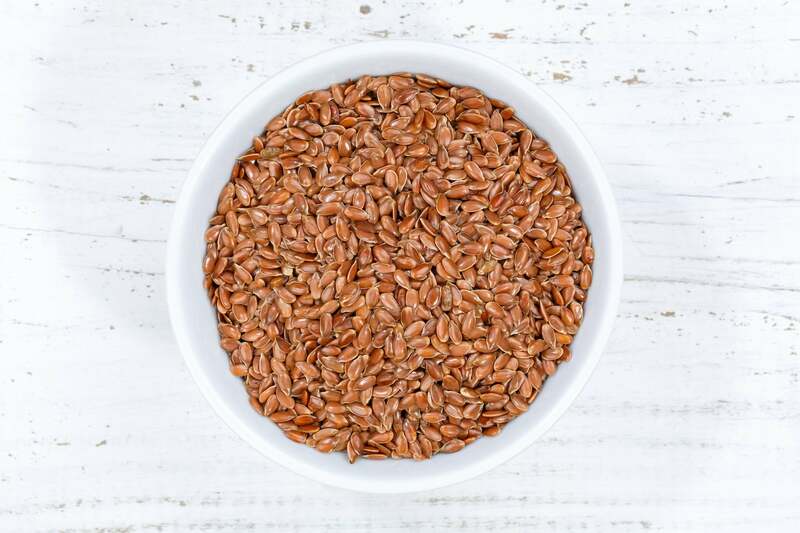 With flaxseeds you can also prepare an infusion against constipation that will have an immediate effect: crush a teaspoon of flaxseed and let them infuse in the water all night, then in the morning filter, if necessary, and drink. Avoid foods with white flours and prefer whole grains: bread, rice, barley. The high fiber content will help fight constipation. 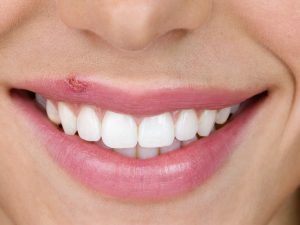 Start in the morning with cereals and oatmeal, in small doses, about 30 or 40 grams, to avoid incurring in annoying swellings, especially if you are not used to taking them. Eat them with yogurt, another food that should not be lacking in our diet to prevent constipation. 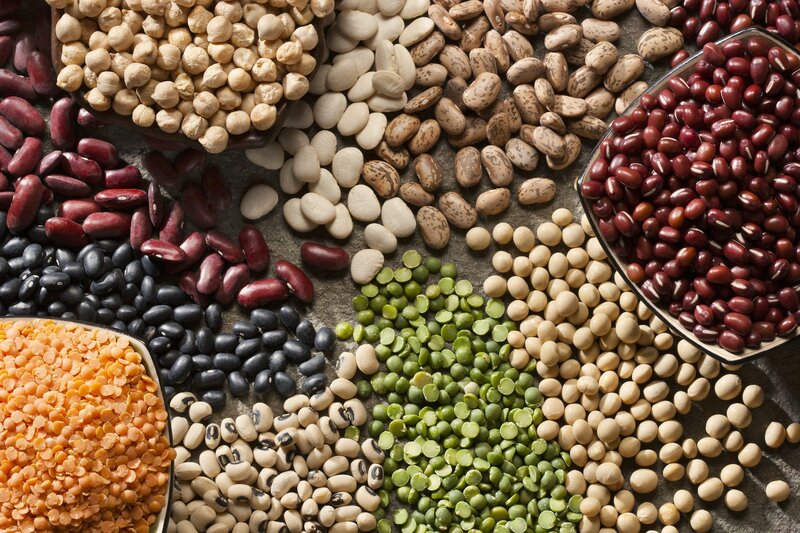 Legumes contain many beneficial fibers for our intestines and it is important to consume them several times a week, if possible together with cereals. 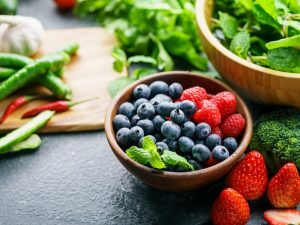 So lentils, beans and chickpeas are among the purifying foods that must be always present on our table if we want to find intestinal regularity. The right amount is about 50 grams per serving. This is one of the most used grandmother's remedies. Especially the plumes, just eat a plum for a few days in the morning and one in the evening, to find regularity in a simple and natural way. For immediate relief in case of stubborn constipation, you can prepare some plum water: boil 3 plumes for 5 minutes, let water cool and drink it in the morning before breakfast. It is a quick and effective remedy. 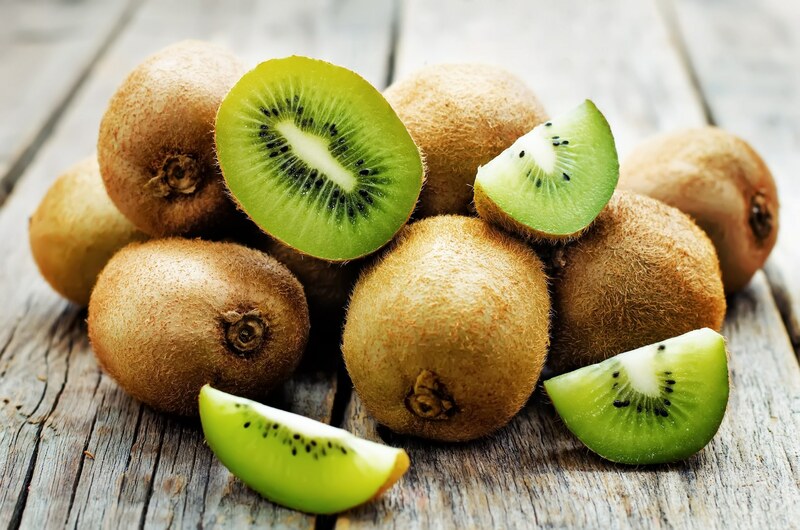 Also eating two kiwis in the morning is an excellent natural remedy to stimulate the intestine in case of constipation. Prickly pears have a very effective laxative effect, but only if you eat one per day in the morning. In fact, eating more could have the opposite effect. They are an excellent remedy especially in case of hard stools and chronic constipation. 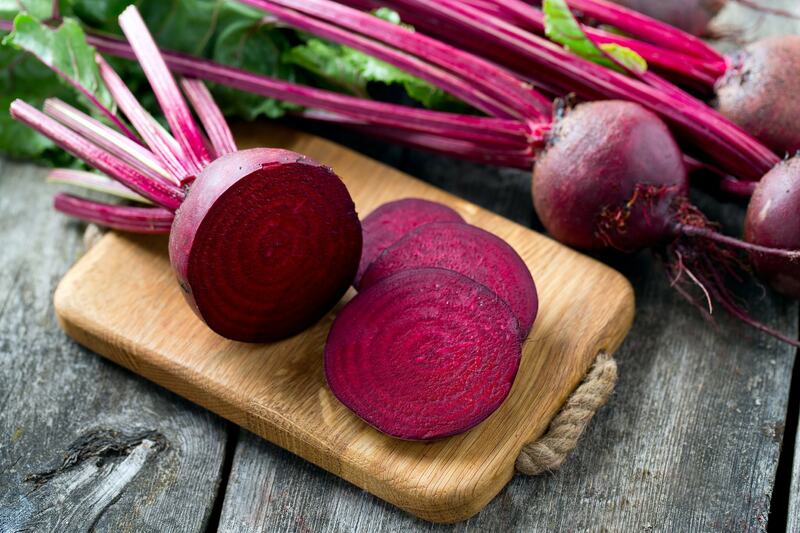 Beetroot is a food that we could call "prompt intervention", as well as plumes. 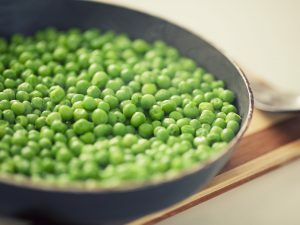 Eat them boiled, about 150 grams, and the effect will be immediate. It is an useful remedy also for pregnant women: they are diuretic and contain folic acid. 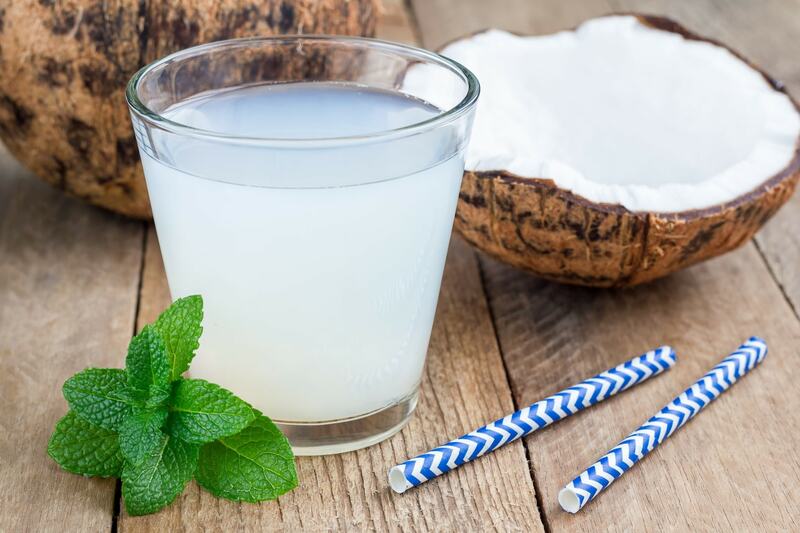 Coconut water can also be considered a natural laxative and helps fight abdominal swelling due to its diuretic action and it also reduces abdominal pains which are among the main symptoms of constipation. 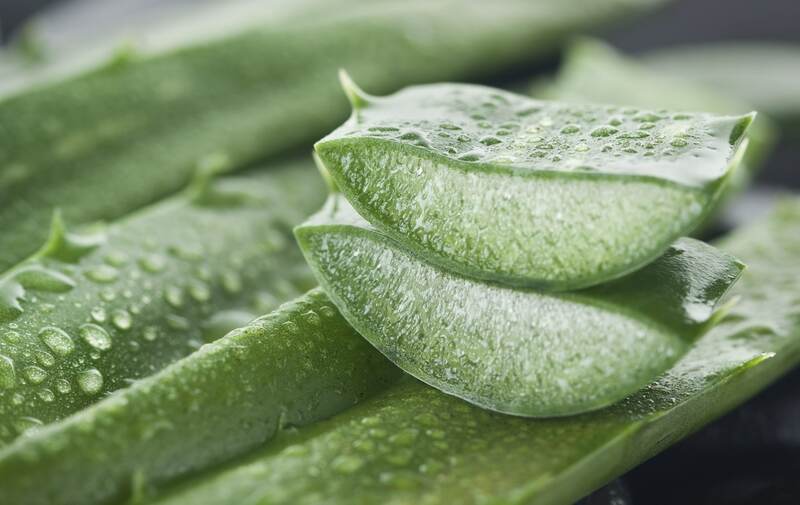 Aloe vera is useful both to eliminate the excess gas in the stomach, thus eliminating the problem of swollen belly, but it has also laxative properties, useful in case of constipation, in particular the aloe juice to drink in the morning on empty stomach so to stimulate the intestine. 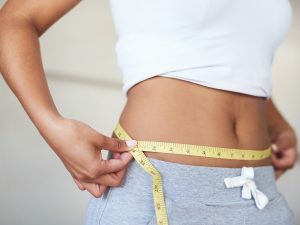 A sedentary lifestyle is one of the causes of constipation and this is why, in addition to eating the right foods and moisturise our body with the right amount of water, it is important to work out on a regular basis to ensure bowel regularity. To begin, also a twenty minute walk a day can help, or a slight jog. The important thing is to workout regularly, a fundamental condition to fight constipation.